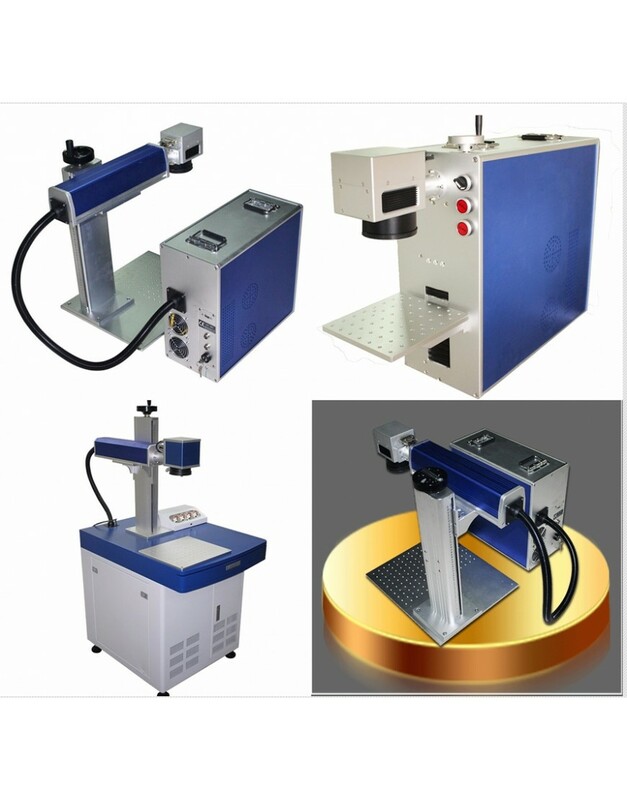 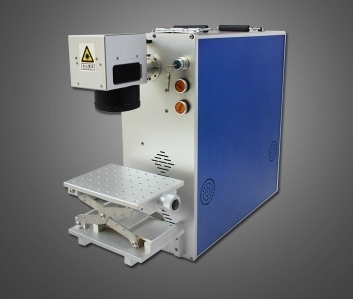 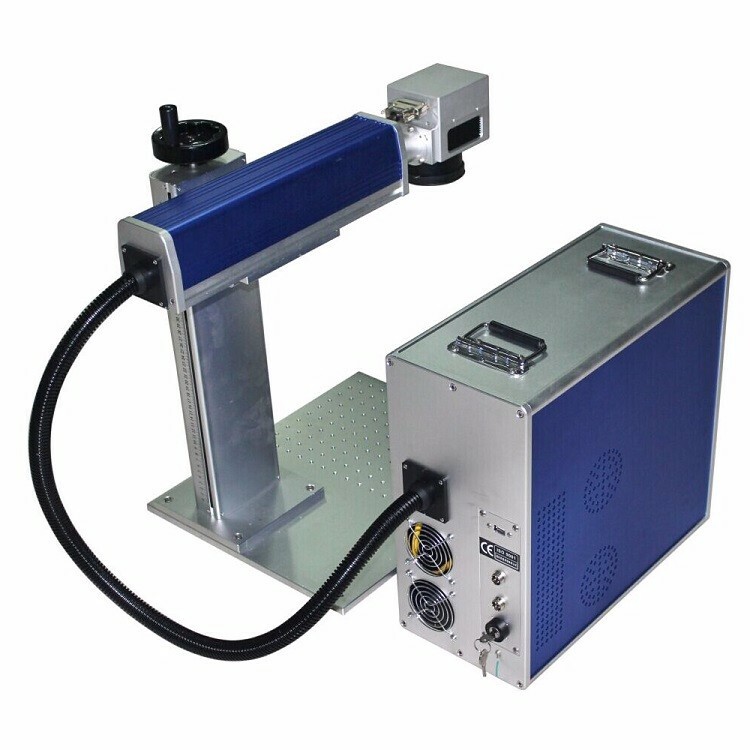 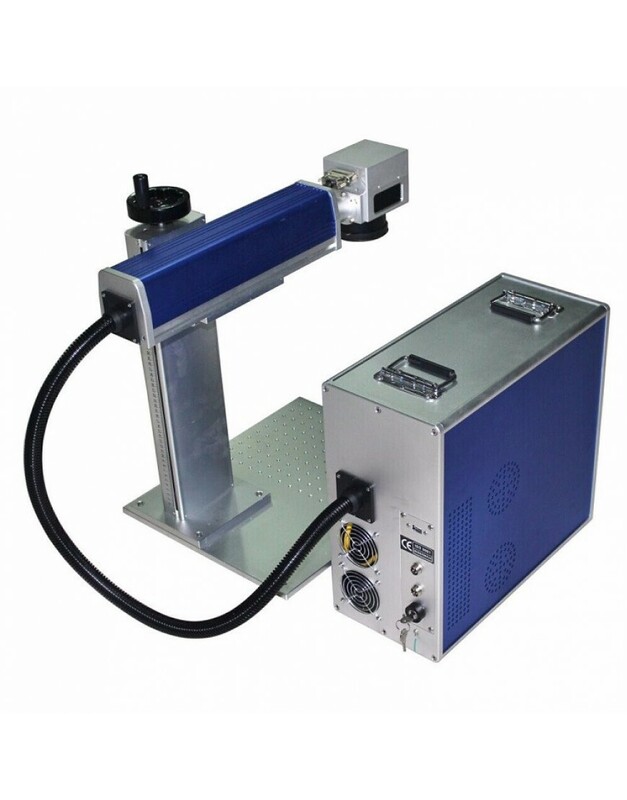 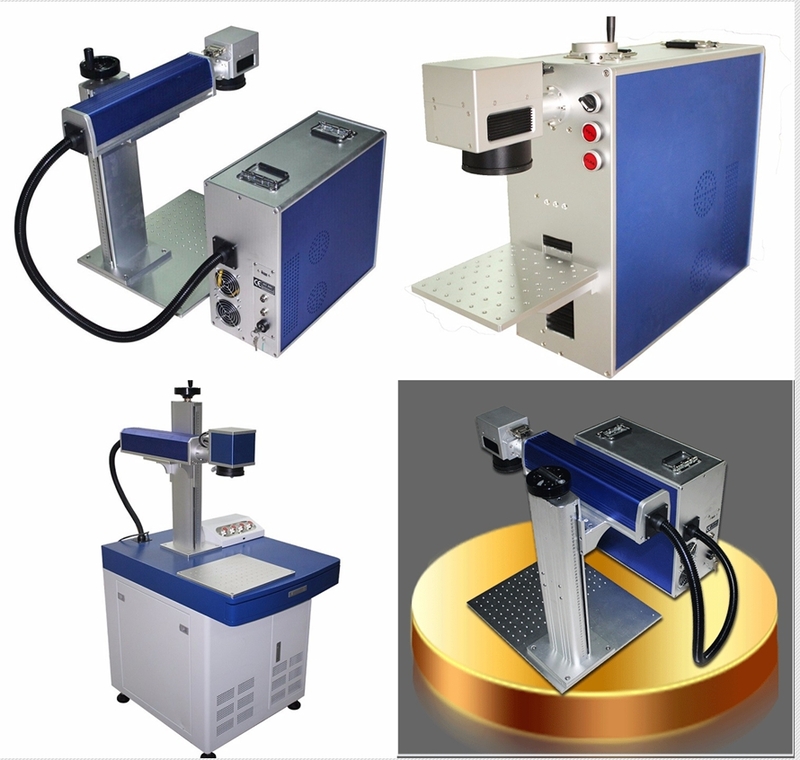 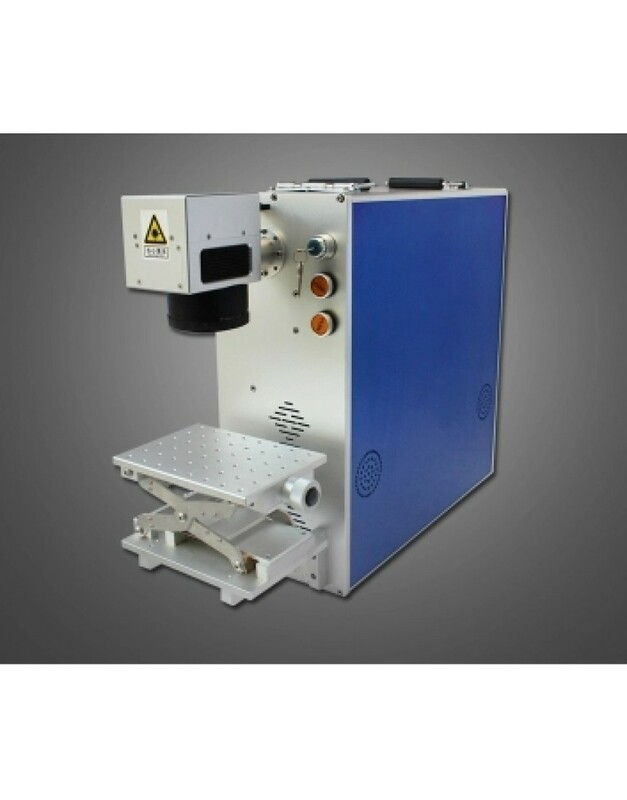 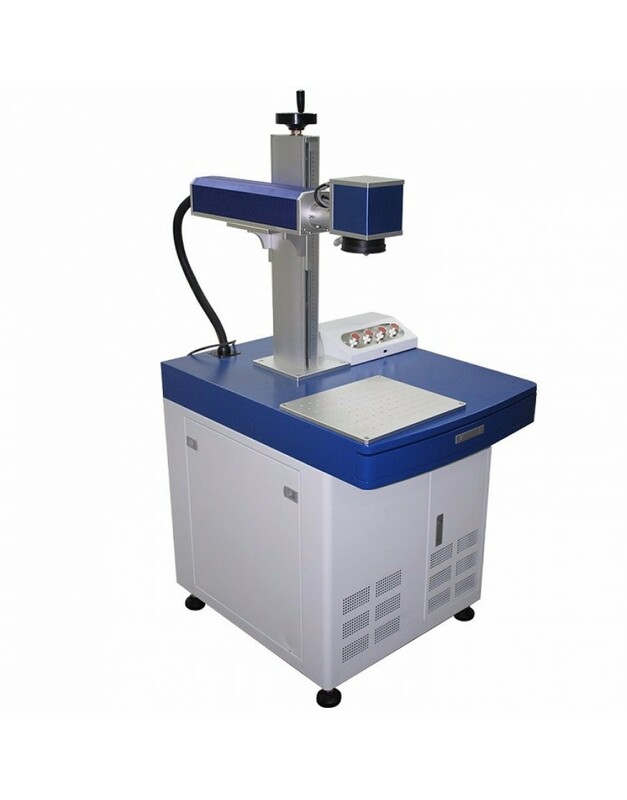 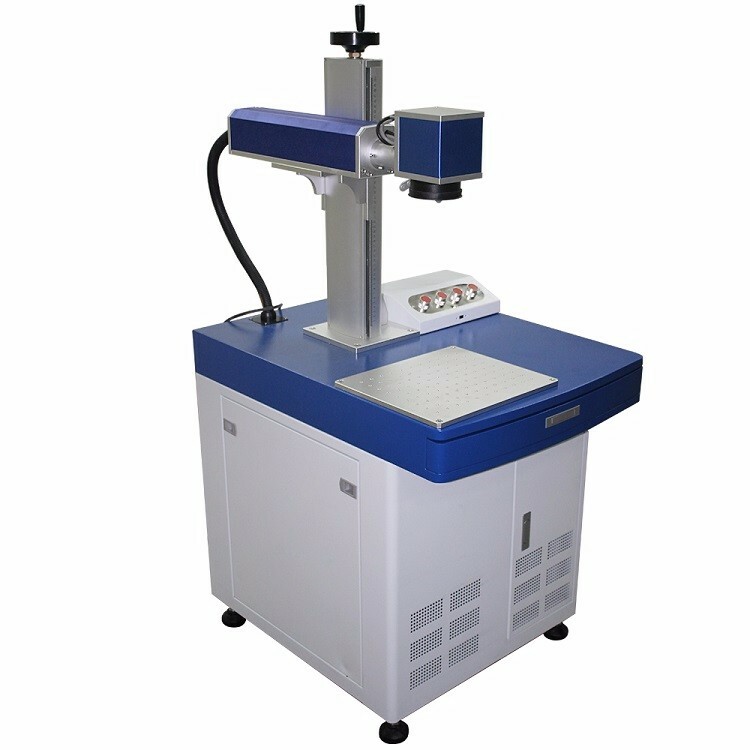 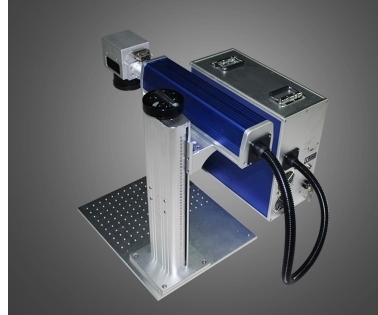 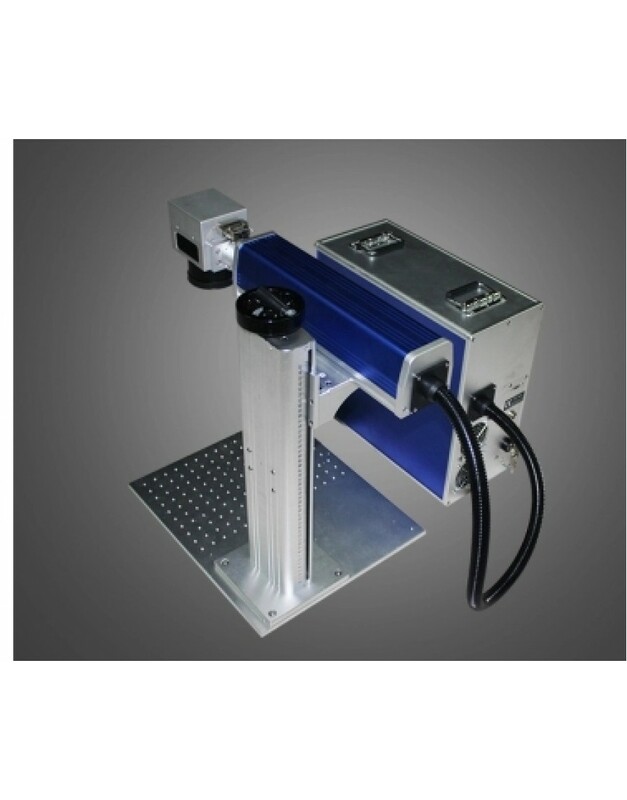 100W Fiber Laser Marking Machine IAPPLICATIONS :1.Any metal and nonmetal materials,flexible paper label/industrial plastic/rubbers/powder-coating/electroplate materials and so on. 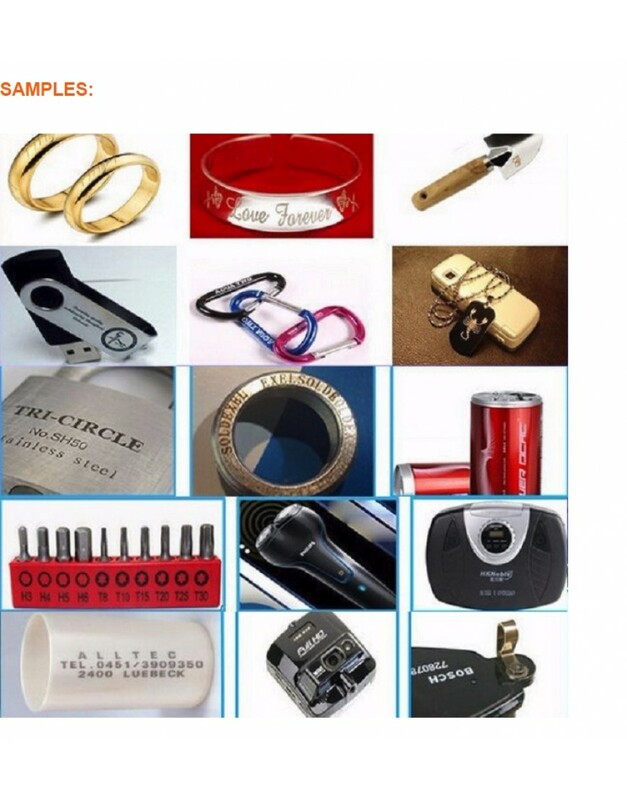 Automotive vehicle/automobile part/motorcycle parts/sanitary ware/telecom apparatus/electronic parts/plastic key button/integrated ..
1.Any metal and nonmetal materials,flexible paper label/industrial plastic/rubbers/powder-coating/electroplate materials and so on. 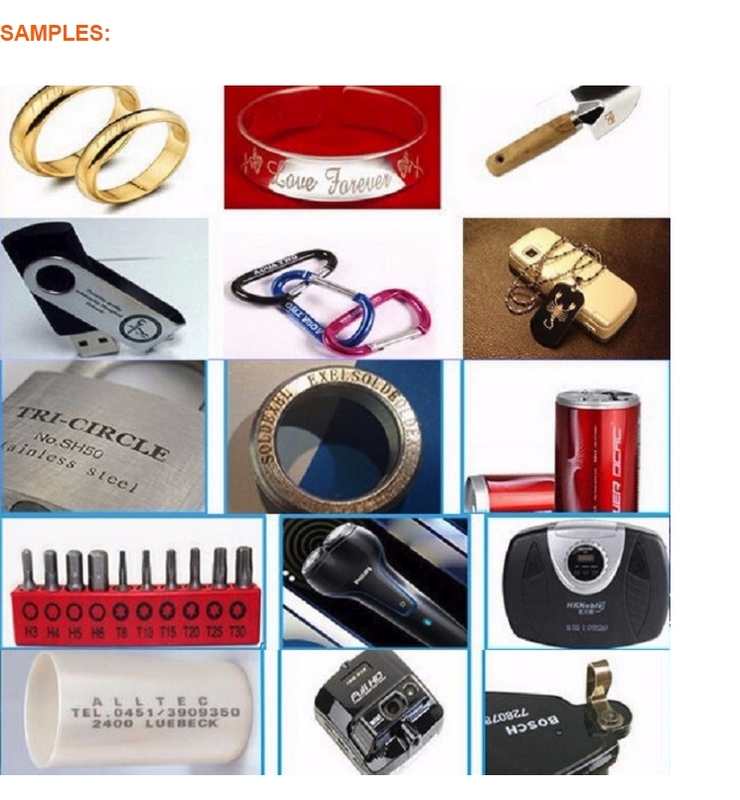 Automotive vehicle/automobile part/motorcycle parts/sanitary ware/telecom apparatus/electronic parts/plastic key button/integrated circuit(IC) and so on. 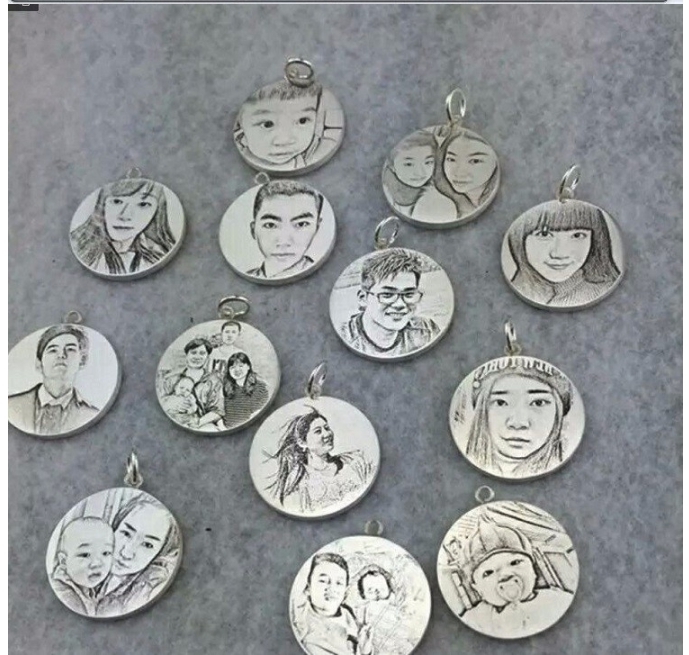 Applicable Materials: Metal(including rare metals), engineering plastics, electroplating materials, coating material, plastic, rubber, epoxy resin, ceramic, plastic, ABS, PVC, PES, steel, copper and other materials. Original from https://edutech.new-shine.com if you need to reprint, shoot us email to ask in detail . 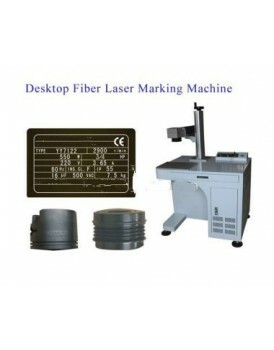 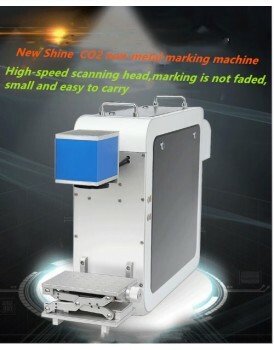 New Shine 2: 30W Fiber Laser Marking Machine &n..